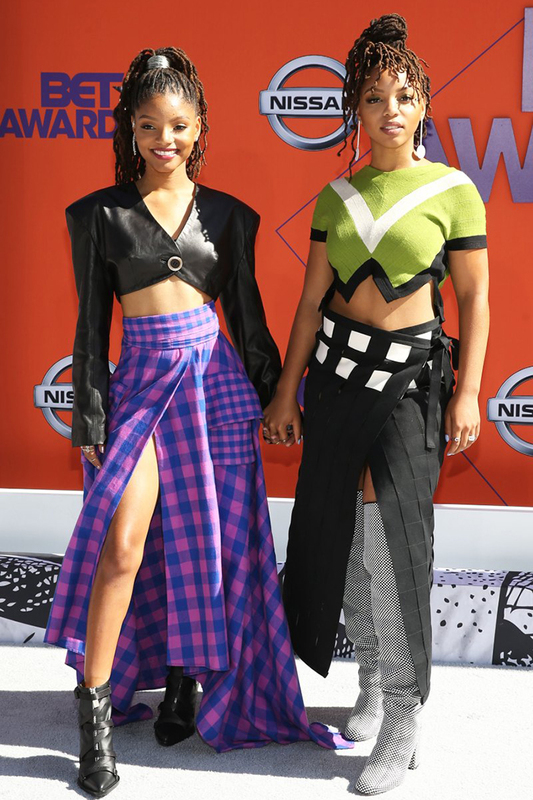 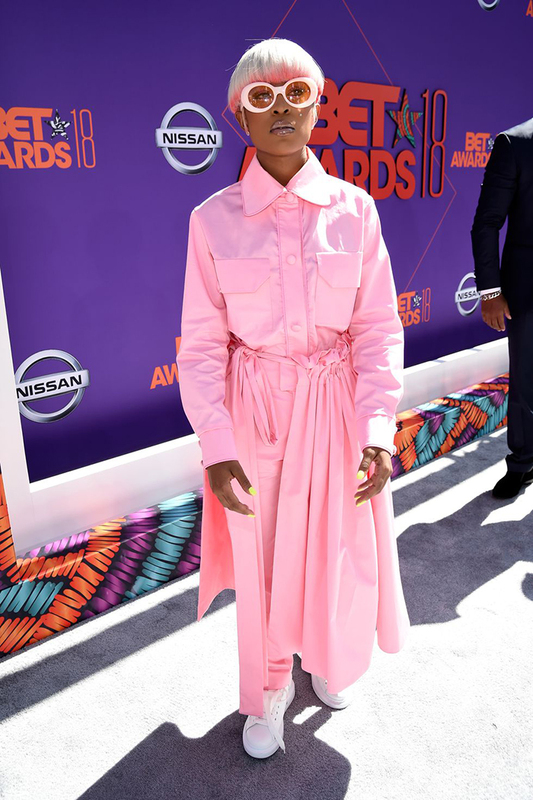 The 18th BET Awards was held at Microsoft Theater in Los Angeles, California on June 24, 2018. 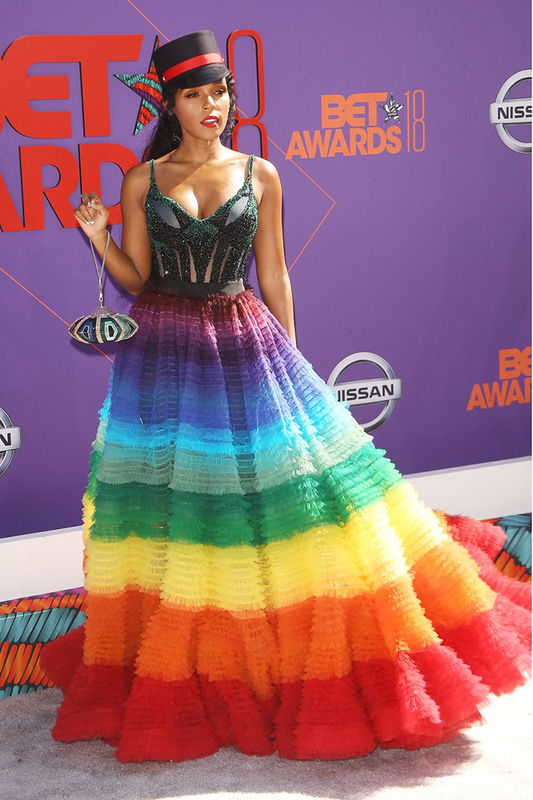 The ceremony celebrated achievements in entertainment. 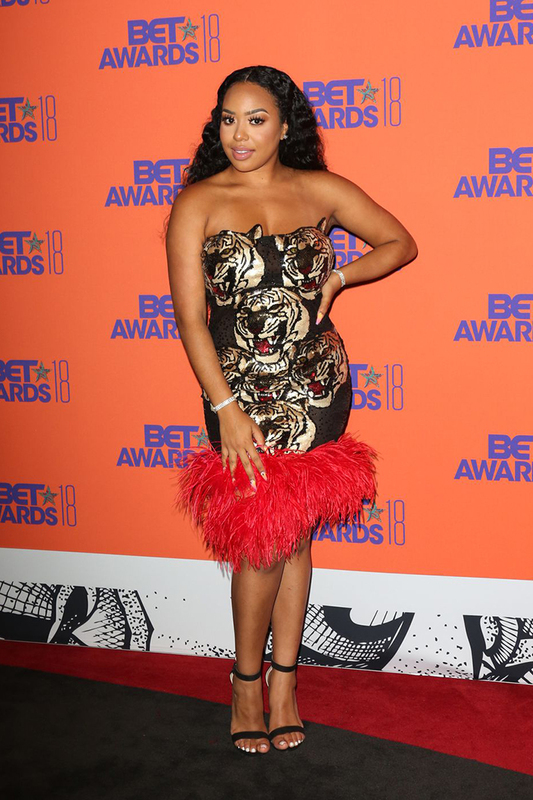 Beyonce was crowned the best female R&B/pop artist, and Cardi B won for best female hip hop artist.